Wissy's blogspot: Wordless Wednesday ~ " The Bluebell Wood". 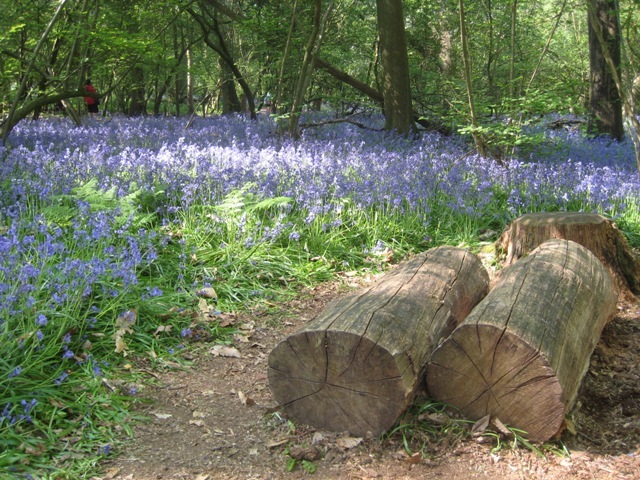 Wordless Wednesday ~ " The Bluebell Wood". That was my first thought too, Texas bluebonnets :) Stunning!